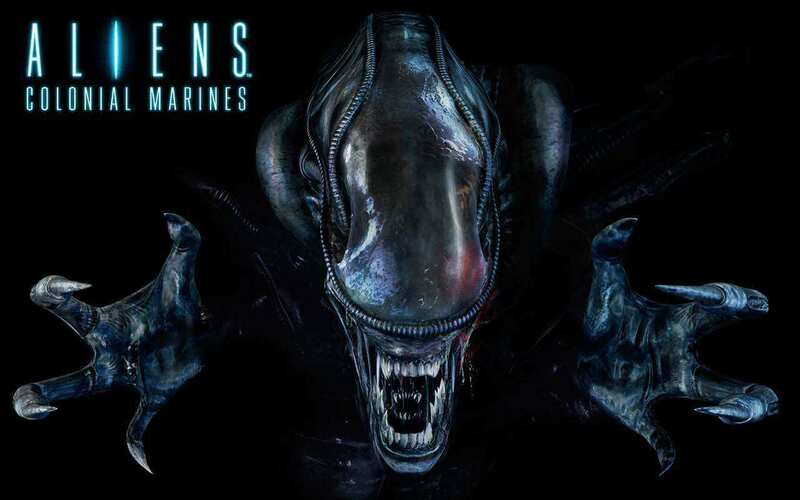 Gearbox Software’s Aliens: Colonial Marines and Rebellion’s Aliens vs. 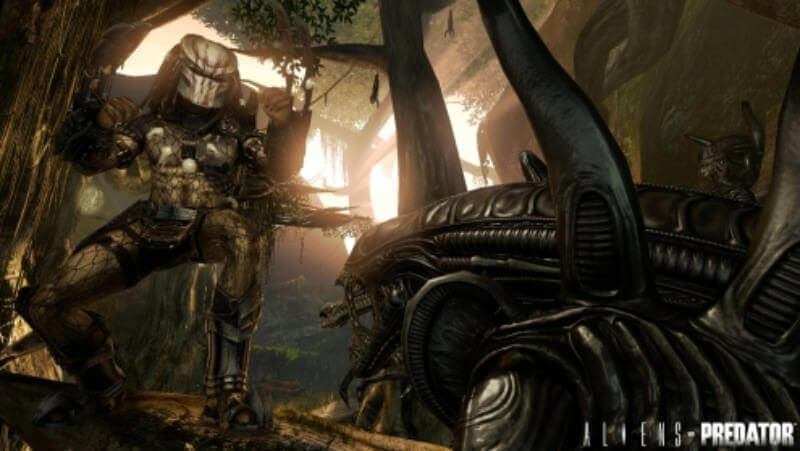 Predator have been removed for purchase from Steam, possibly indicating the end of publisher SEGA’s license to digitally distribute these titles. People who already bought the game still have access to these games on their steam library, it is that the titles were only removed for sale. However, people can still buy Aliens: Colonial Marines on Green Man Gaming, however the other game is not. Both of these games are available on Amazon though.